"This book will have a profoundly positive effect on economies, companies, and people’s lives." Stephanie McLarty, Founder & CEO, REfficient Inc. Renowned leadership and success coaches Joel Hilchey and Brandon Love reveal their time-tested approach to coming up with innovative ideas, solving complex problems, and building more cohesive teams. 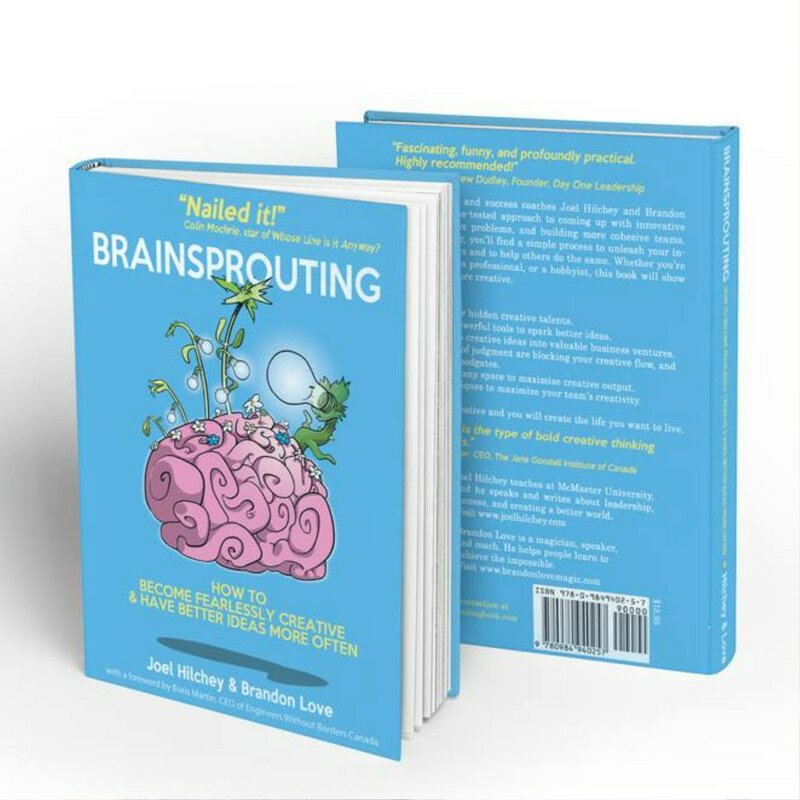 Inside Brainsprouting you'll find a simple process to unleash your inherent creative powers and to help others do the same. Whether you're a student, a teacher, a professional, or a hobbyist, this book will show you how to become more creative. 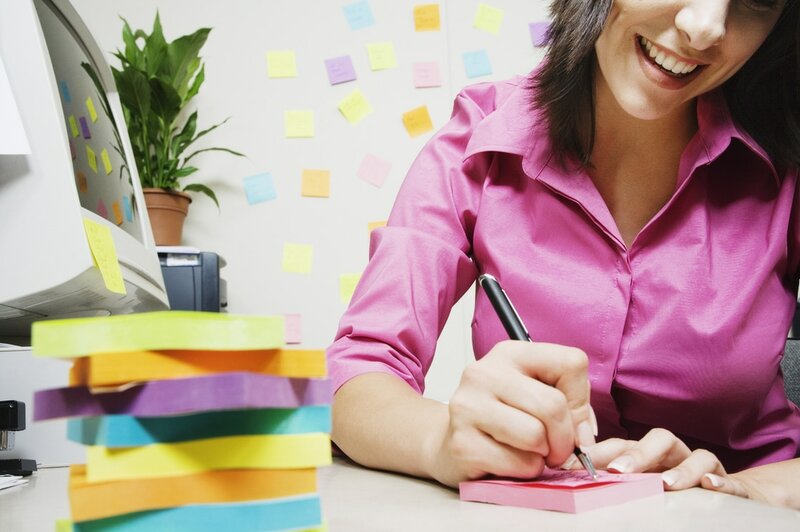 How to unlock your hidden creative talents. 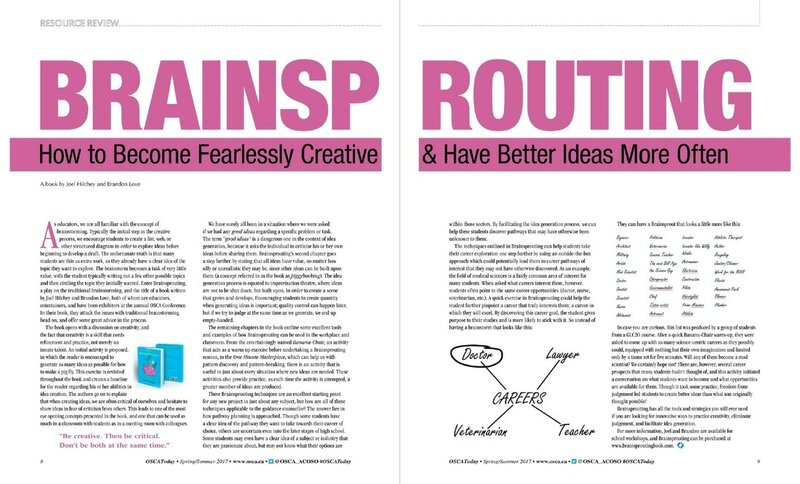 A dozen simple, powerful tools to spark better ideas. Techniques to turn creative ideas into valuable business ventures. How subtle forms of judgment are blocking your creative flow, and how to open the floodgates. How to transform any space to maximize creative output. 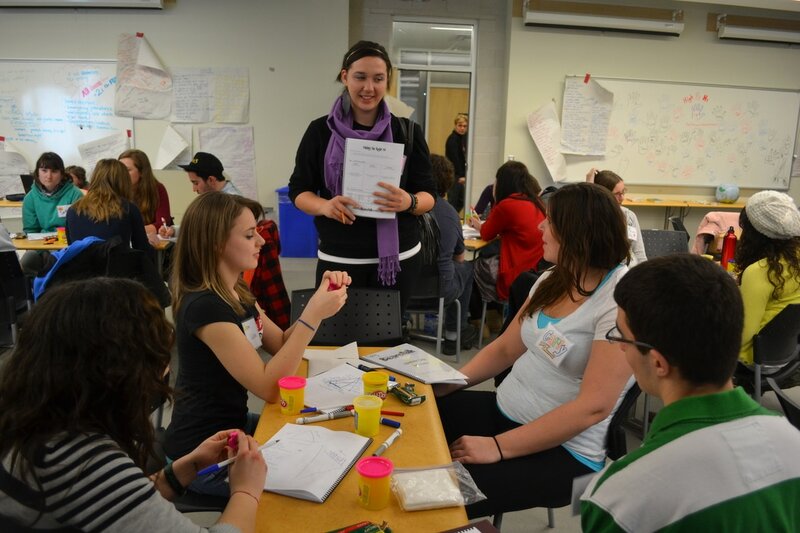 Facilitation techniques to maximize your team's creativity. Become fearlessly creative and you'll create the life you want to live. Colin Mochrie, Star of Whose Line is it Anyway? 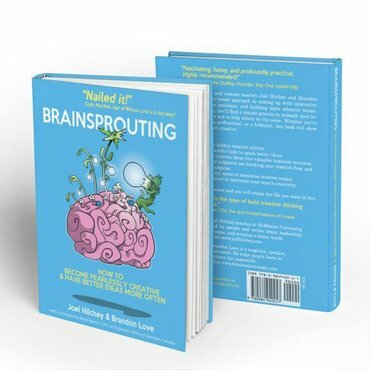 Scott Ferguson, PhD, Co-founder & CEO, Aptitude Medical Systems Inc.
Click here to read a feature about Brainsprouting in a school counsellors' publication.